NISSAN, a Japanese carmaker, was established by Aikawa Yoshisuke in Yokohama, Kanagawa Prefecture in 1933 and now has car manufacturing bases in 20 countries (including Japan) which ranks top 160 in the world. 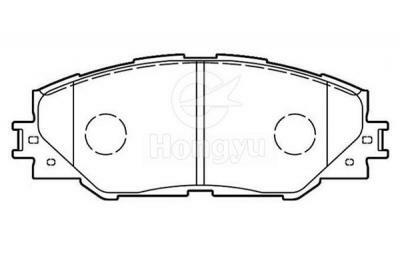 In the car's braking system, the brake pads are the most critical safety components, which also play a decisive role in braking effect. 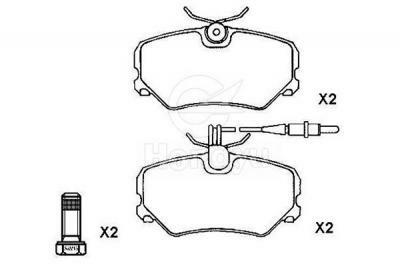 So good brake pads are the God of protection for both human and car. 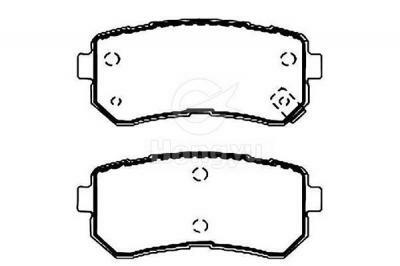 Brake pads of cars are generally made of steel plate, bonding insulator and f the friction pad. The steel plate needs to be coated to prevent rust, using the SMT-4 furnace temperature tracker to detect the temperature and to check out distribution in the coating process in order to ensure quality. 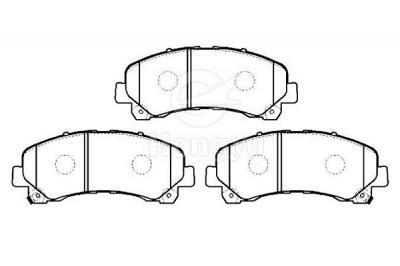 Brake pads are generally made of steel plate, bonding insulator and friction pad. The insulator is made of a material that does not transfer heat for the purpose of heat insulation. Friction pad is made of the friction material and adhesive composition. The brake will be squeezed in the brake disc or brake drum friction so as to achieve the purpose of vehicle deceleration brakes. 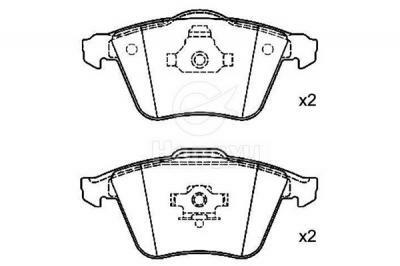 The structure of the brake pads used by Nissan is made of two different layers of materials through compond heat pressing. One layer is the friction layer, which is made by impregnating friction material that contains the metal fiber and the heat-resistant fiber woven fabric with the friction modifier. And then go into processing. The other layer is a reinforced layer, with a thermosetting molding material as the substrate. Finally, the friction layer and the reinforcement layer will be laminated in the mold hot-forming. Its advantage is that there are not asbestos fibers and it is wear-resistant, heat-resistant and flame retardant, which is in line with environmental requirements. 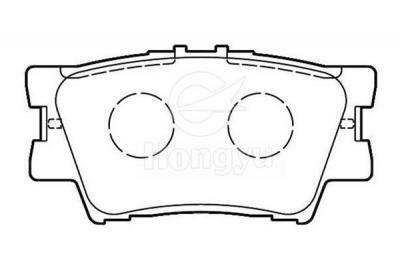 Besides this brake piece meets environmental protection requirement, its wear-resisting property and braking function is also very good.